BROKEN REFRIGERATOR? GIVE SMITH'S A CALL! It may difficult for you to realize that the Refrigerator Repair Company in Smyrna GA actually exists until you notice you that your fridge has got some issues. 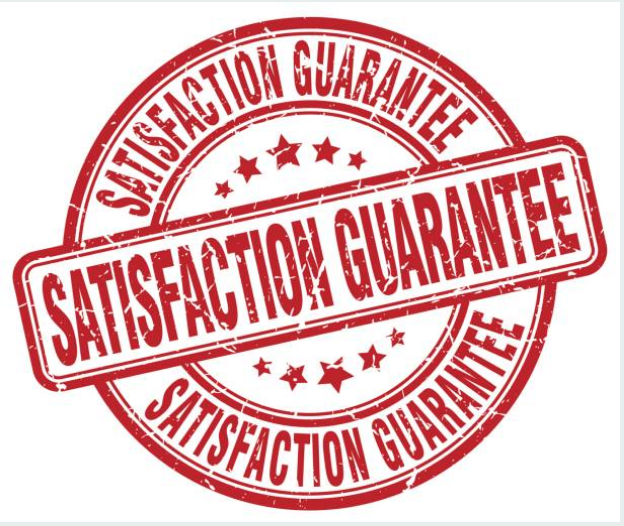 Finding a company that offers you repair services for your appliances as a same day service is very rare. Most of these companies will request you to schedule for their services for another day other than the same day you asked for their services. Therefore, if you are a resident in Smyrna, you are lucky enough that we are here to offer you repair services any time you request for our services. ​We service a wide variety of brand appliances although at different prices ranging from Sub-zero at a higher price to LG at a lower price. For the years that we have been serving our customers, they have brought to us many complaints facing their appliances starting from broken ice makers to broken doors to shelves that have shattered. However, having your appliance repaired is cheaper compared to buying a whole new appliance. Taking proper care of your refrigerator by following all the tips for fridge maintenance, you significantly reduce the chances of premature breakage. One of the simplest ways to maintain your fridge is making sure that after using your fridge, you lock its doors to avoid staying open for a long time. We understand that you let your fridge stay open for convenience while in the kitchen. However, you might be saving your time but on the other hand, you are causing damages to your fridge. An open fridge lets out all its cool air and it takes longer for the motor to regain the lost air. ​Normally, a fridge motor is built to run for a short time as in, they should turn on and off between short intervals. Nonetheless, if left to run for long, they wear out or get damaged. Thus, do not prioritize your time more than the lifespan of your refrigerator. Sometimes you might have the desire to fix an appliance on your own; however, we discourage our customers from trying to fix appliances for themselves. This is because we have sorted out many cases where our customers have tried fixing their appliances and ended up interfering with important connections. Even though you may want to save money, or you may have tools required for fixing, or you might have seen someone fix a refrigerator or assume that the internet will help you fix your fridge, you might not know some of the things involved in repair and fixing. Therefore make sure that you contact us so that we can give you a hand in that. ​Some of these attempted repairs and fixing that have failed have ended up bring about problems such as stripped screws, some parts end up snapping off, wiring breaks or becomes loose, you complicate the previous issue and also you might take apart things that don’t need to be taken apart. We are located in Smyrna, GA but we serve several locations near here. This includes Atlanta, Johns Creek, Marietta, Roswell, Sandy Springs & more! 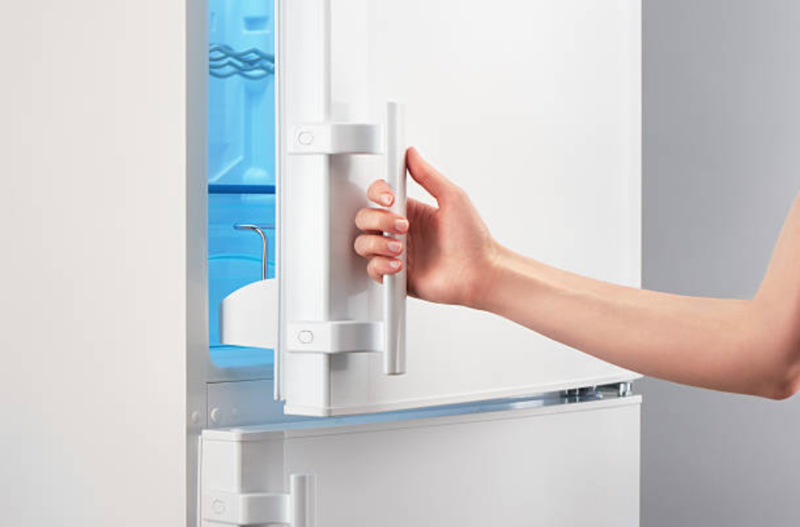 We provide a Refrigerator FAQ on our website to answer questions concerning common refrigerator problems and offer more detail about our own repair service.